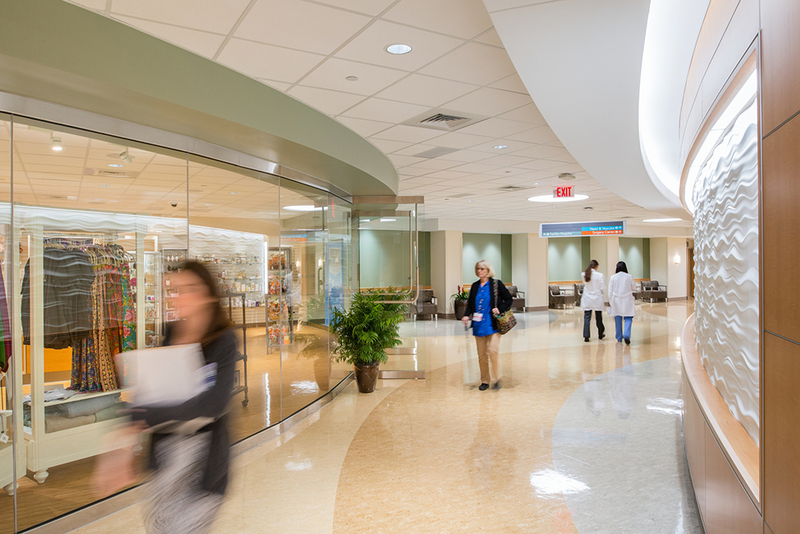 Each year, Modern Healthcare magazine releases the results of its Construction and Design survey, ranking the top firms doing business in the industry. In the 2012 survey, of firms dedicated 100% to healthcare design, Wilmot Sanz is ranked as the fifth largest firm in the nation by current volume of work. Among all firms, Wilmot Sanz is ranked #27 by volume of healthcare work – up from #31 last year.